Mandala Floor Cushions are the perfect home decor piece to create a bright, unique (and extra comfy) space. 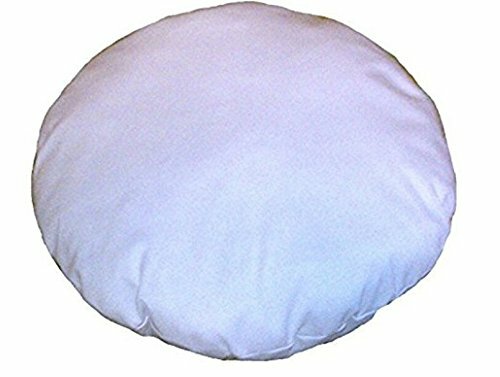 Poufs are great to use as floor pillows around the house, also to use as watch TV or as an extra seat. Great as a Picnic, gift, holidays. This Beautiful Mandala Tapestry Floor Pillow cover is made by Best Quality Cotton Fabric and is super soft to the touch.. You can place them in bed room, Living room or even use them for decoration in your house. You can sit on it, relax your feet upon it or use it as a decorative piece by adding a blast of color to your living space. These pillows can be mixed with contemporary, Modern or traditional decor, A Charming pillow Cover With Pom Pom Lace. They are attractive as each one is a art and adds to your collection. Just another dimension of Incredible India! : Actual Product may differ slightly in color then the photographs depending upon the screen resolution. If you have any questions about this product by Gokul Handloom, contact us by completing and submitting the form below. If you are looking for a specif part number, please include it with your message.